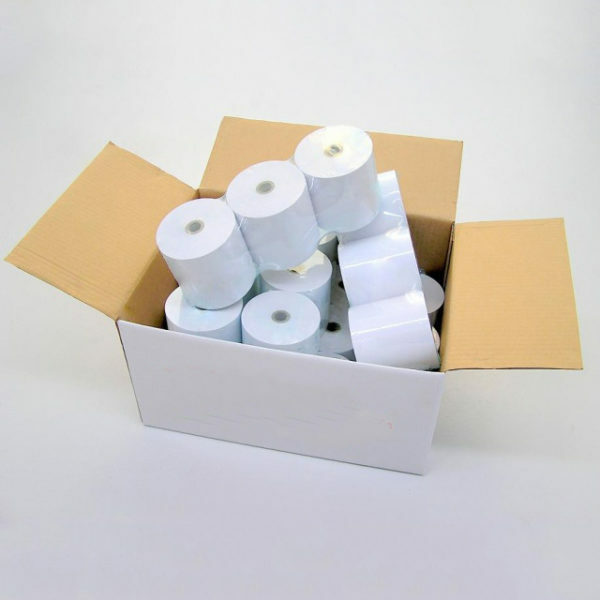 Quality EFTPOS paper rolls, made to fit any machine brand you might have. 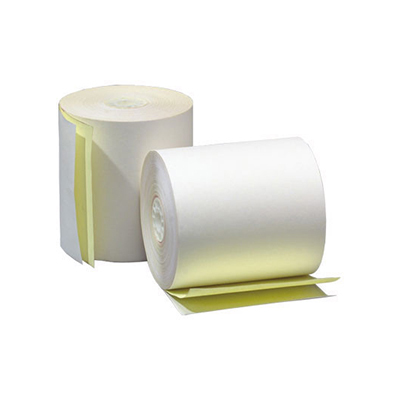 50 High quality EFTPOS paper rolls, made to fit any machine brand you might have! On special for this month only! Have an Eftpos machine? Click here to find the right size and price! Need a roll for a till, cash register, receipt printer or kitchen printer? Click here and we’ll point you in the right direction! Is your receipt printer needing an ink ribbon? Click here to find prices and keep on printing! 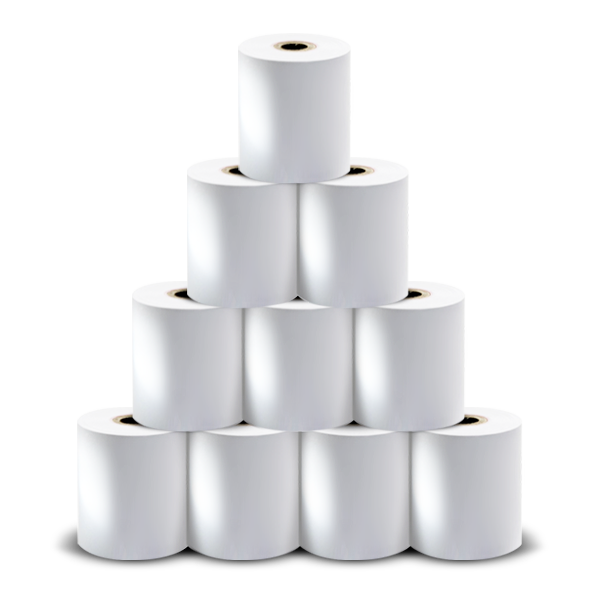 Welcome to New Zealand’s up and coming thermal roll supplier, providing till rolls and EFTPOS paper rolls to all industries at low, low prices—not to mention with guaranteed above-and-beyond customer service. Try us today and see why shoppers all around New Zealand are rushing to buy from our bourgeoning community. To place an order, simply view our catalogue and start shopping today! Without EFTPOS paper rolls, you’re not taking payments. Rain, hail or shine, we are committed to getting your consumables to you ASAP! Don’t hesitate, your next order is just a click away. We don’t deliver an unsatisfactory product; it’s something that should never happen. Period. When you order from us, you’re not only guaranteed a product that fulfils your expectations, but a gold-standard service that goes beyond as well. Sizing is vital. You don’t want to buy a product, only to receive it sometime later and discover that it doesn’t fit your machine and its specifications. Before you decide to purchase, send us a message and we will endeavour to go out of our way in order to direct you to the correct sizing, or else fulfil any other demands you might have. Consumables are important aspect of any business. Without them, nothing would get done. Because of this, we strive to offer products at a reasonable price that anyone can afford. After all, consumables help you run your business; we don’t want them costing it. Need Some Personalised Help? Drop Us A Line! We'll do all we can to help you with your query.